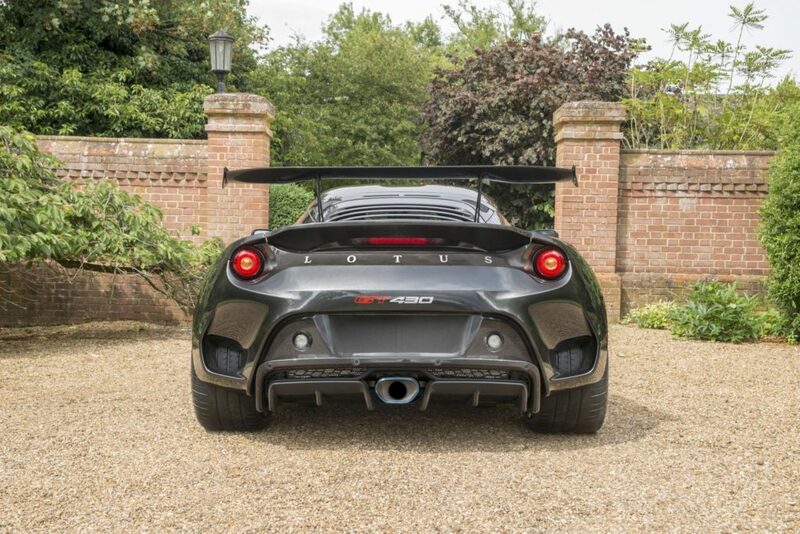 Following the successful introduction of the Lotus Evora 400 and Evora Sport 410 to global markets, Lotus has unveiled its most powerful road-going model ever – the Evora GT430. 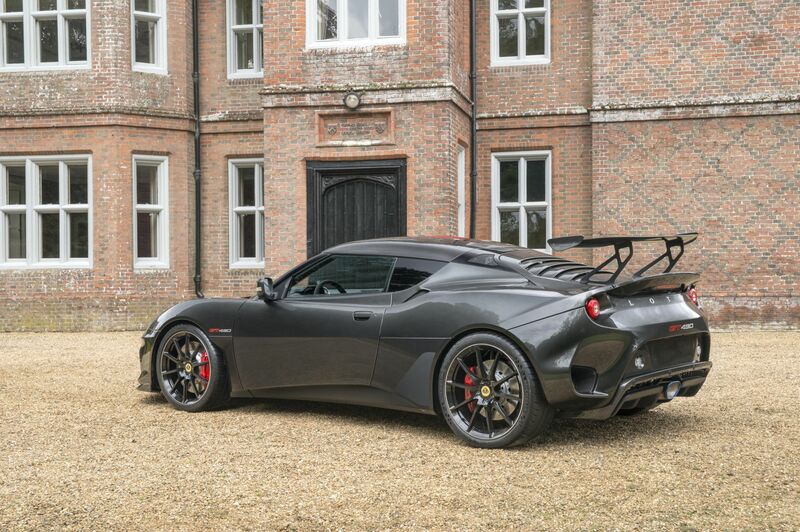 A beautiful and pure combination of elegance and power, Lotus has lavished attention on hand-crafted carbon-fibre components to endow this fully homologated Evora with a level of precision engineering and design unseen before. 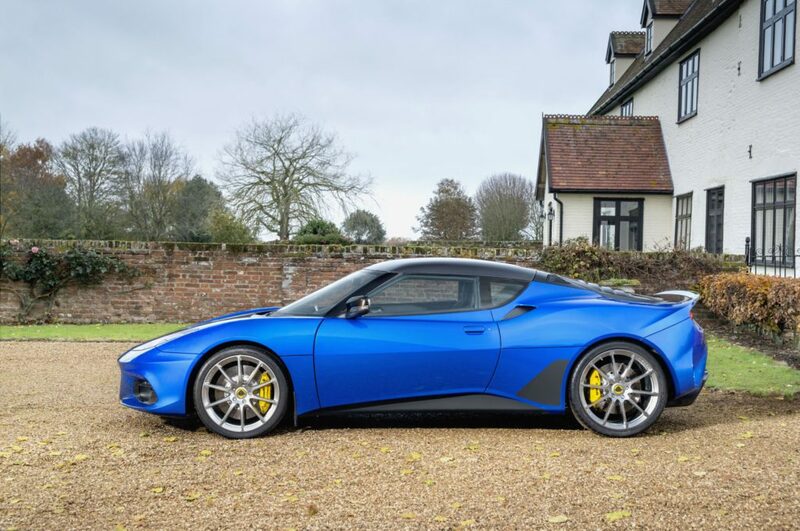 This focused evolution of the critically acclaimed Evora has resulted in a landmark model for the famous British manufacturer. 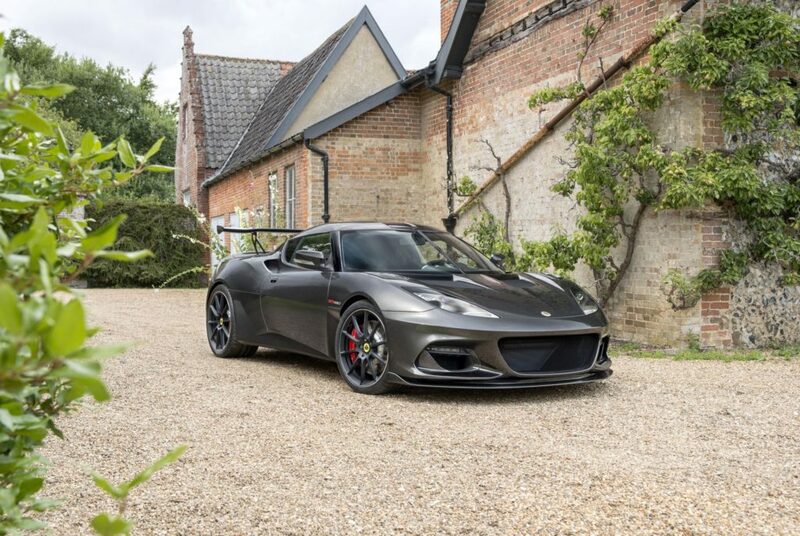 Powered by a new development of the 3.5-litre V6 supercharged and charge cooled engine producing 430 hp, and benefitting from a significant hike in downforce, the rare breed Evora GT430 is a class apart from its competitors. 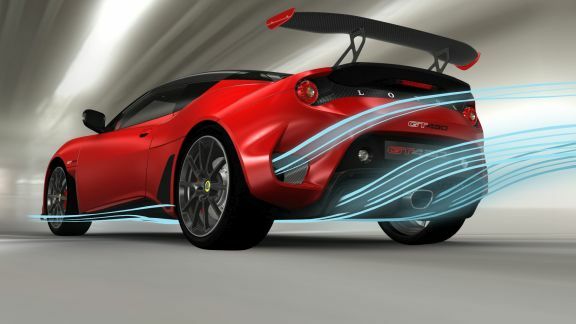 Featuring unique bodywork and aerodynamic elements, as well as more power, the Evora GT430 further raises the bar for road-going sports cars. It delivers the balance and finesse for which the marque is famous, combined with blistering pace, supreme composure and agility at the highest speeds. 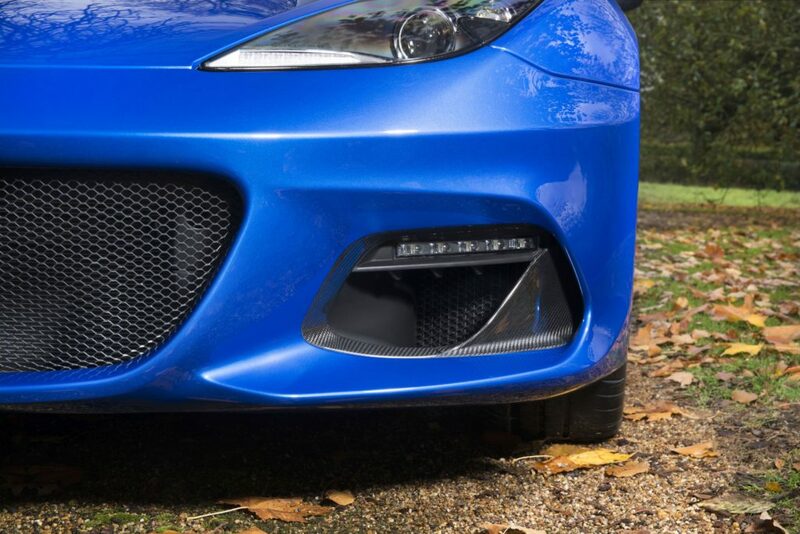 A superb example of this is the removal of critical weight from beyond the front and rear axles of the Evora GT430, reducing the car’s polar moment of inertia, resulting in improved transient response, overall agility and driver feedback. 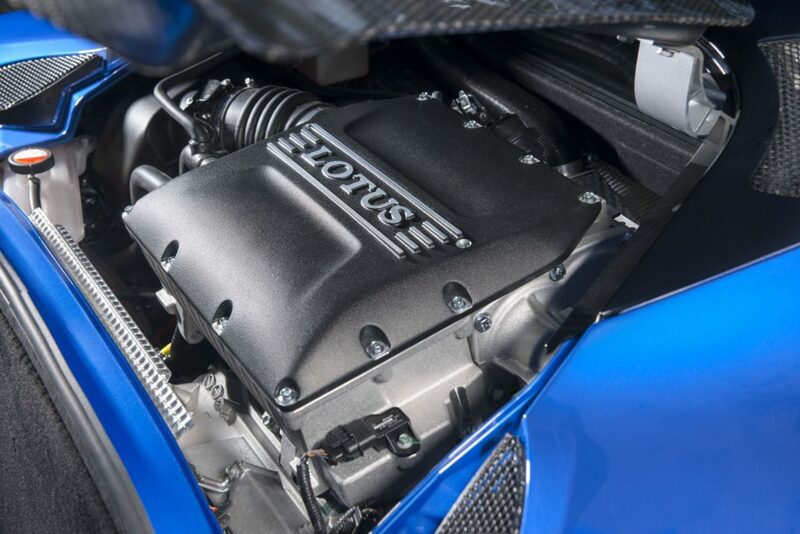 Retaining a 3.5-litre supercharged and charge-cooled V6, the car’s reconfigured engine produces 430 hp (436 PS) at 7,000 rpm and 440 Nm (325 lbft) of torque from 4,500 rpm. 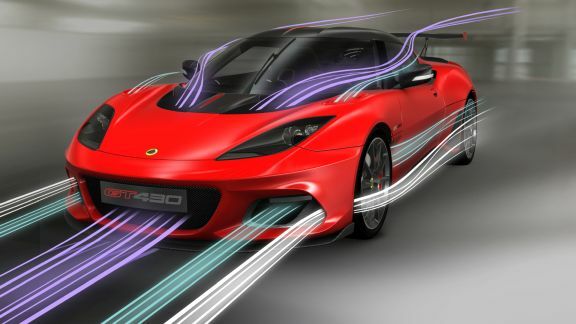 The increase in torque is facilitated through the introduction of an air-to-liquid gearbox cooler as standard, a feature which made its debut on the recently launched North American Evora 400. 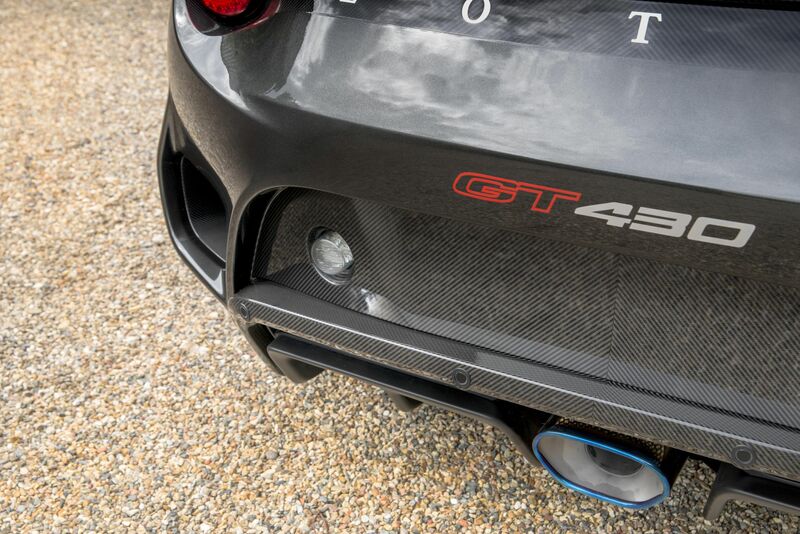 As standard, the Evora GT430 also features a titanium exhaust, cutting 10 kg from beyond the car’s rear axle and further amplifying the car’s aural presence. 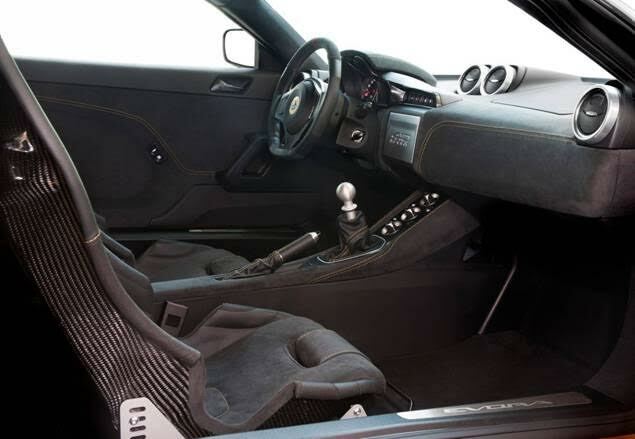 Also fitted as standard, the Evora GT430’s six-speed manual gearbox features a low-inertia, single-mass flywheel, to help ensure swift changes, while a Torsen-type limited slip differential (LSD) gives better traction, and faster exit speeds, when cornering. 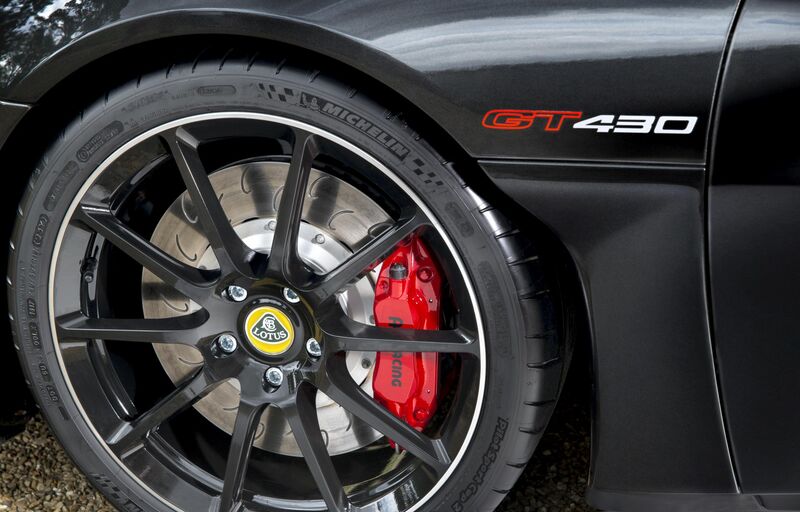 fast car requires substantial stopping power, and the Evora GT430 uses two-piece J-grooved and ventilated brake discs at the front, paired with AP Racing four-piston calipers all round, while the rear uses three-piece discs with lightweight aluminium centres saving 2 kg. 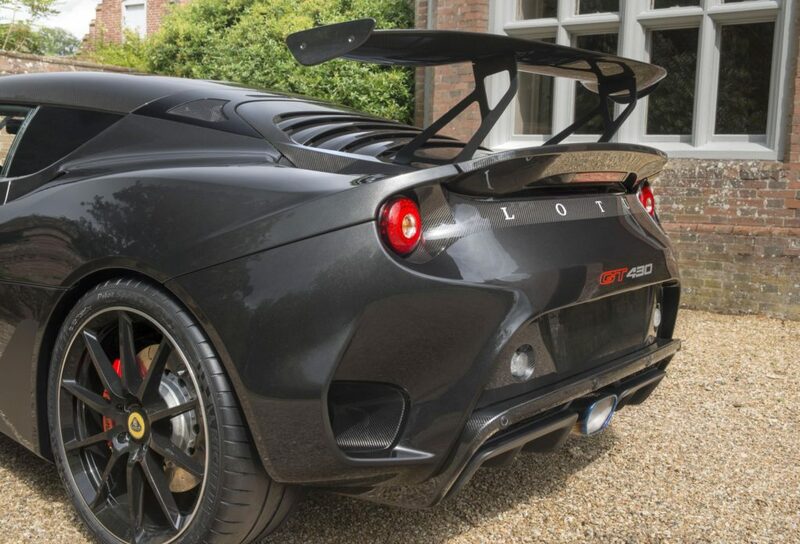 Every new Lotus Evora GT430 customer can personalise their vehicle through the increasingly popular Lotus Exclusive programme. 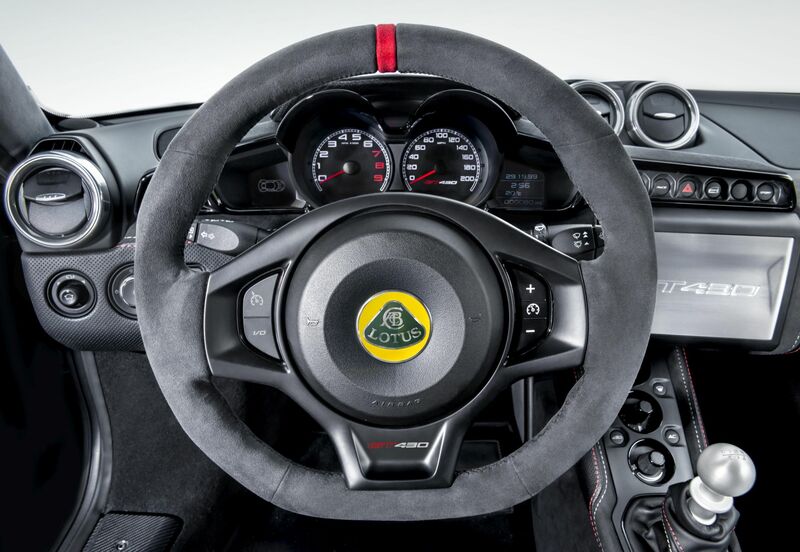 Developed by the Lotus Design team, roughly a third of all new Lotus cars now undergo some form of customisation. 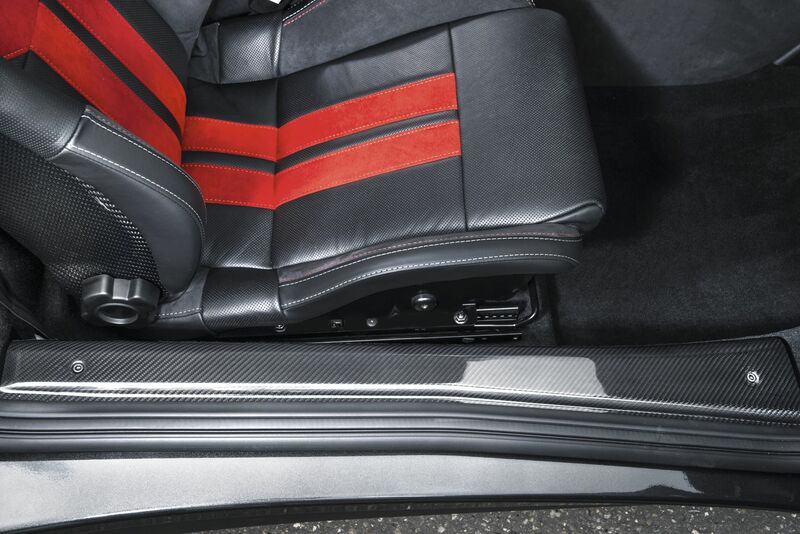 Conceived to inspire customers, it combines traditional British craftsmanship with the best of modern design, and allows owners to tailor vehicles to their personal taste. 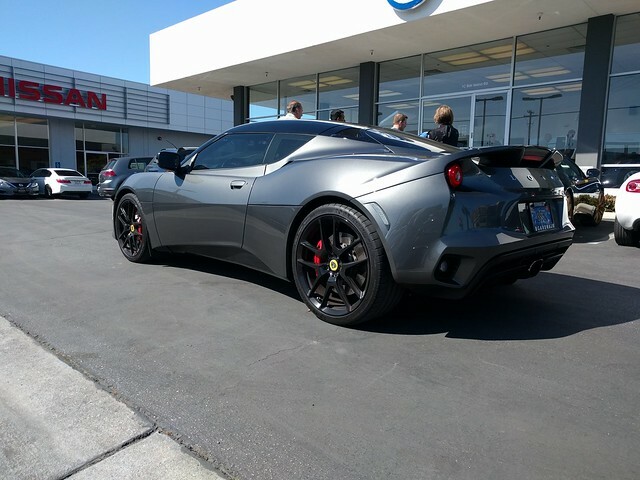 To celebrate the launch of the world renowned Lotus Evora Sport 410 and the critically acclaimed Evora 400 in North America, Lotus Cars is pleased to announce the Lotus Cars USA Dealer Tour. 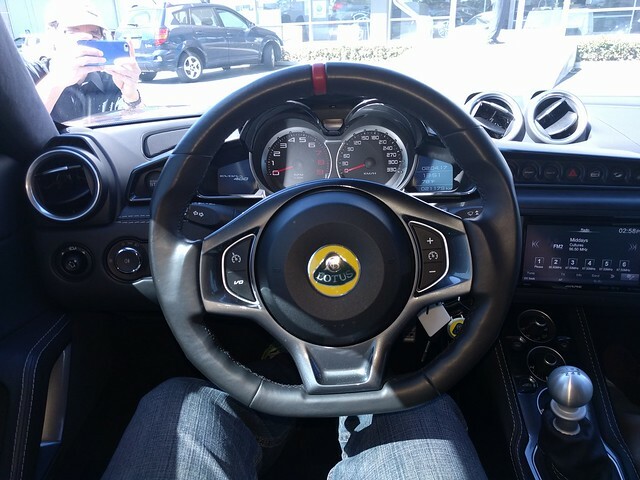 Throughout April and May, you’ll have the unique opportunity to experience a Lotus from the best possible position, the driving seat. 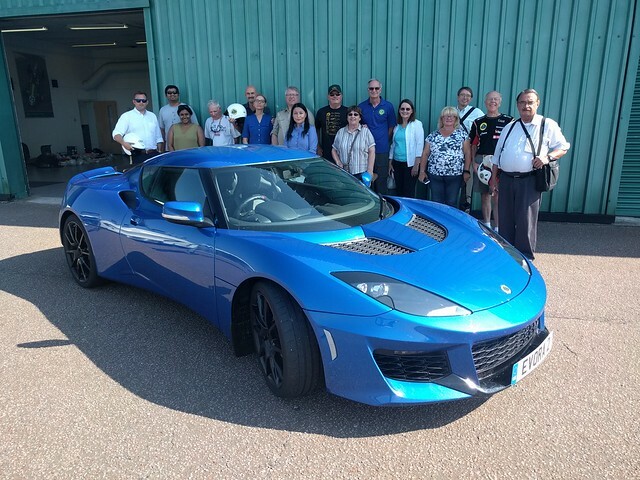 Evora test drives, demonstrations and track events. Refreshments and entertainment for all the family. *Please contact your local dealer for details of event activities. Believe the hype – you’ve tried the rest, now try the best. 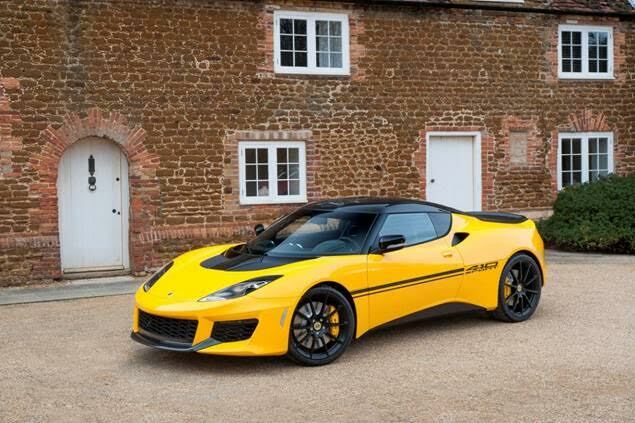 The significant drop in mass, and a power boost, means the Evora Sport 410 is capable of lapping the company’s Hethel test track in 1 minute 28 seconds* – an impressive 3 seconds faster than the Evora 400. 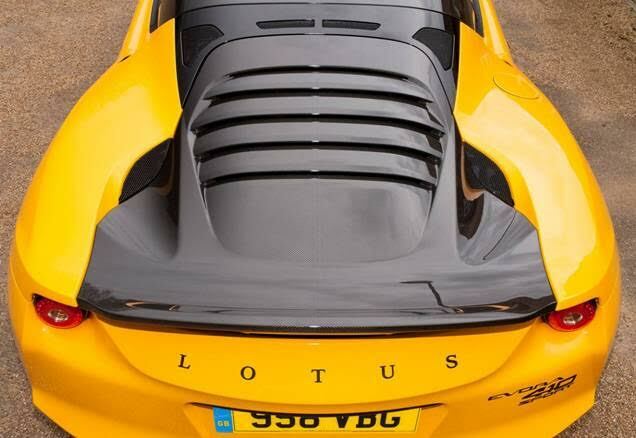 Reflecting what Lotus does best, it demonstrates the company’s principle of ‘adding lightness’. 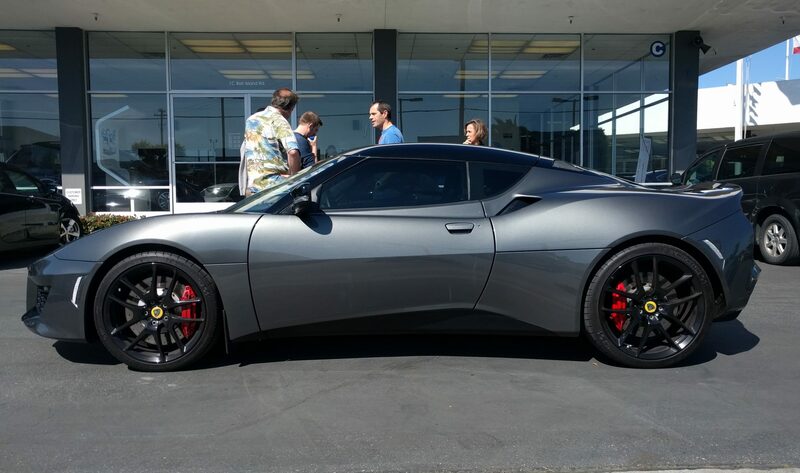 The Lotus Evora Sport 410 is the result of Lotus’ philosophy of continuous improvement. With a lower centre of gravity, and a kerb weight slashed to just 1,325 kg, the car provides an impressive 309 hp/tonne. In addition to boosting straight-line speed, the significant reduction in mass has allowed sharper, more agile and intuitive handling – with even greater accuracy and feel. 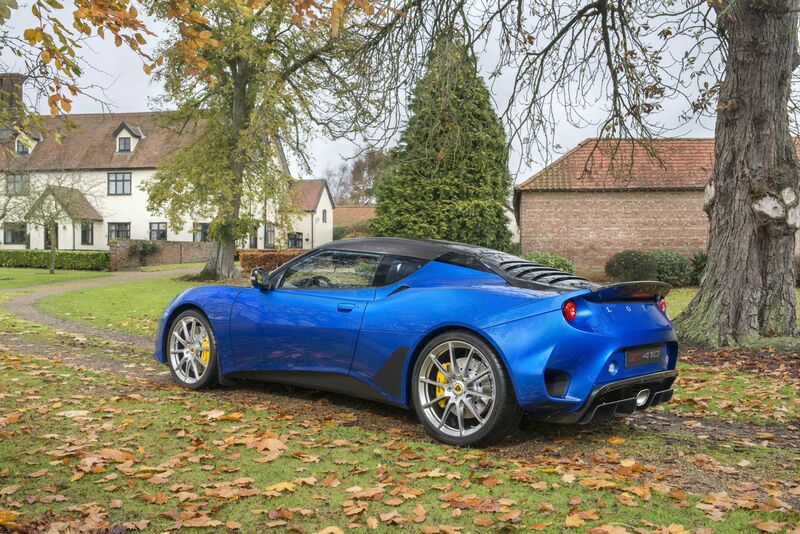 Jean-Marc Gales added, “The Evora chassis was already the best in the business – the Evora Sport 410 takes it to a whole new level”. 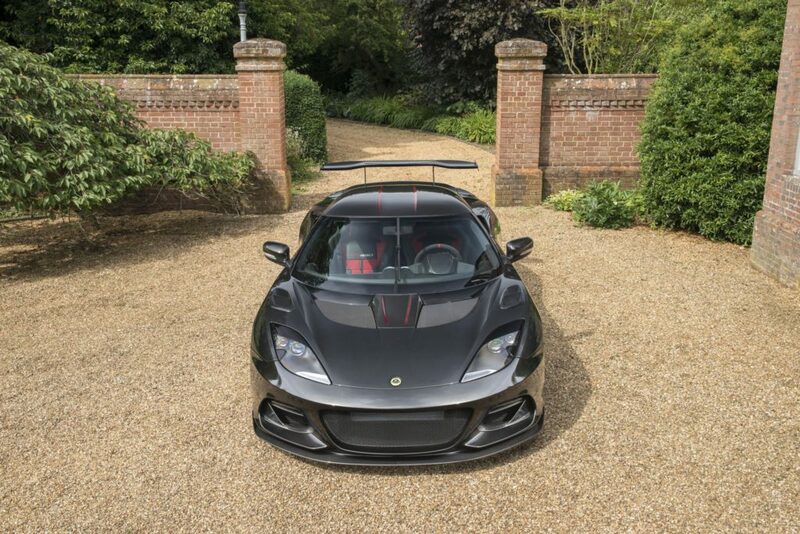 Complementing this is a higher-output version of the supercharged, 3.5-litre 6-cylinder engine, developed through the Lotus 3-Eleven project which has beaten Nürburgring records. 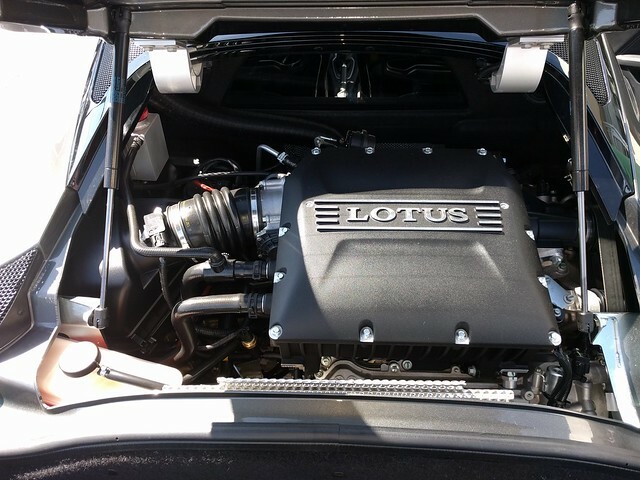 As a result, the car boasts 410 hp at 7000 rpm and 410 Nm of torque at 3500 rpm. 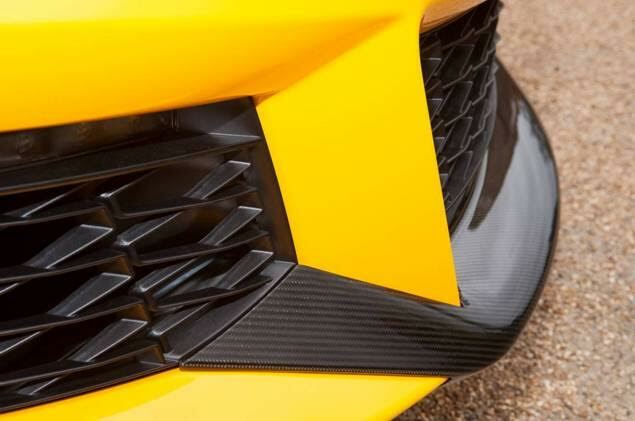 The high-performance, carbon fibre components have played the single biggest role in the evolution of the Evora Sport 410. 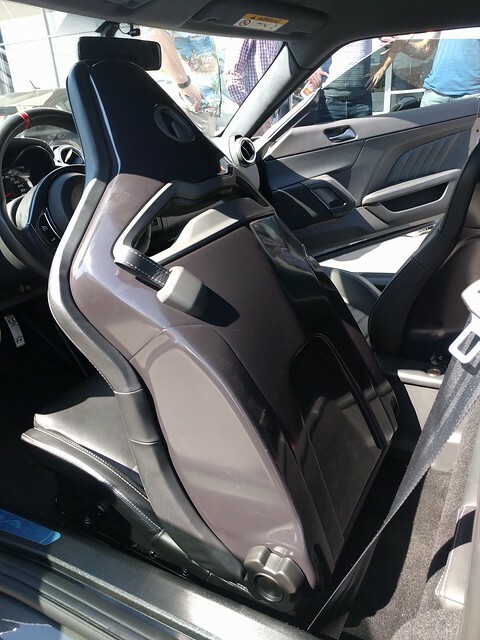 These include front splitter, roof panel, tailgate, and rear diffuser as well as race-derived sports seats and a revised front access panel. 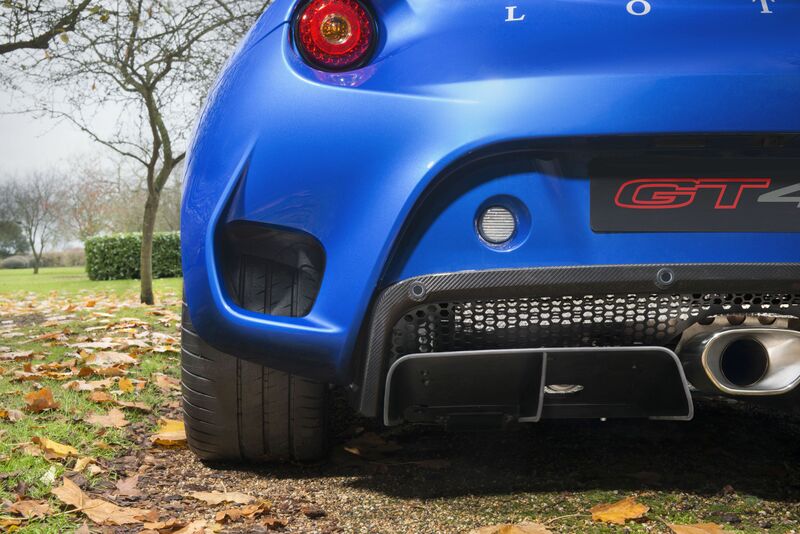 The one-piece carbon tailgate incorporates a louvered section, inspired by some of Lotus’ most-famous heritage models, and together with carbon rear quarter-light panels help provide the car with a sleeker, fastback-style trailing roofline. These changes have also improved the car’s aerodynamic downforce by 15% with no increase in drag. 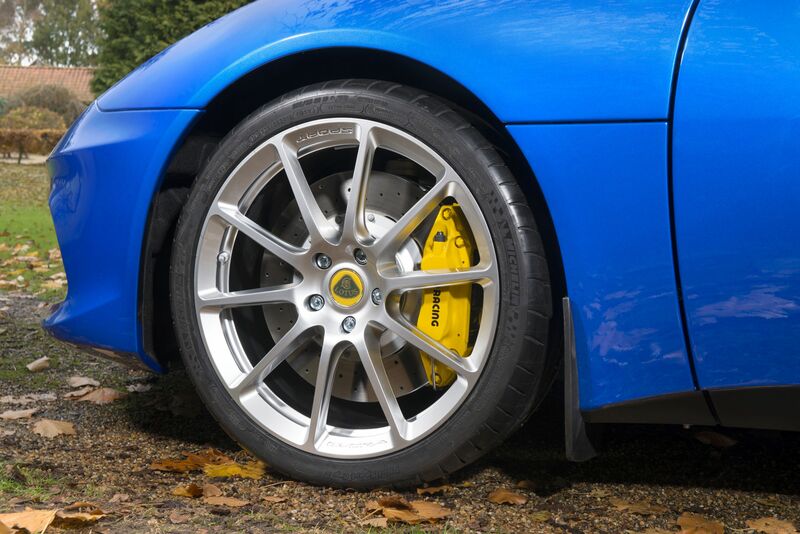 The car’s reduced kerb weight has allowed the recalibration of the suspension, with improved geometry and completely revised damping, as well as a ride height 5mm lower than the Evora 400. As a result, handling is sharper, along with better body and roll control, yet ride comfort and composure is retained. Ultra light-weight, 10-spoke forged aluminium wheels, and optional Michelin Cup 2 tyres, complete the car’s dynamic revisions. 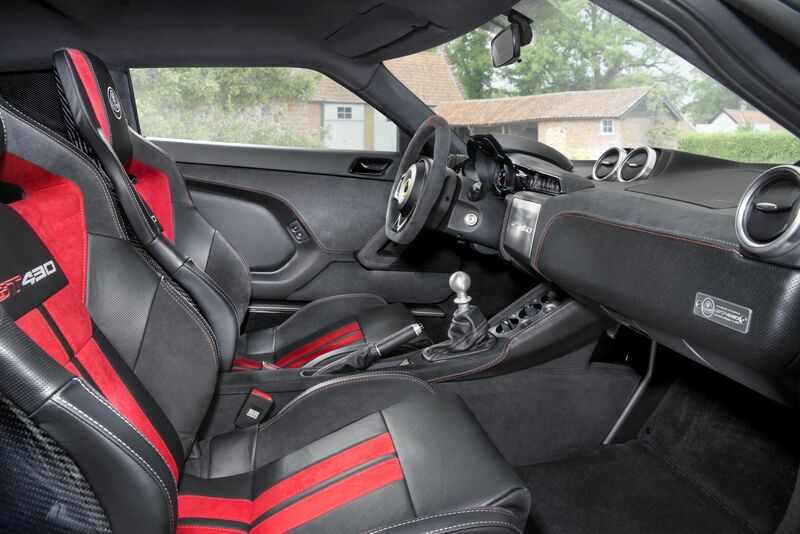 Appealing to purists, the Evora Sport 410’s manual gearbox features a low inertia flywheel, to help ensure swift changes, while a Torsen-type limited slip differential (LSD) gives better traction, and faster exit speeds when cornering. 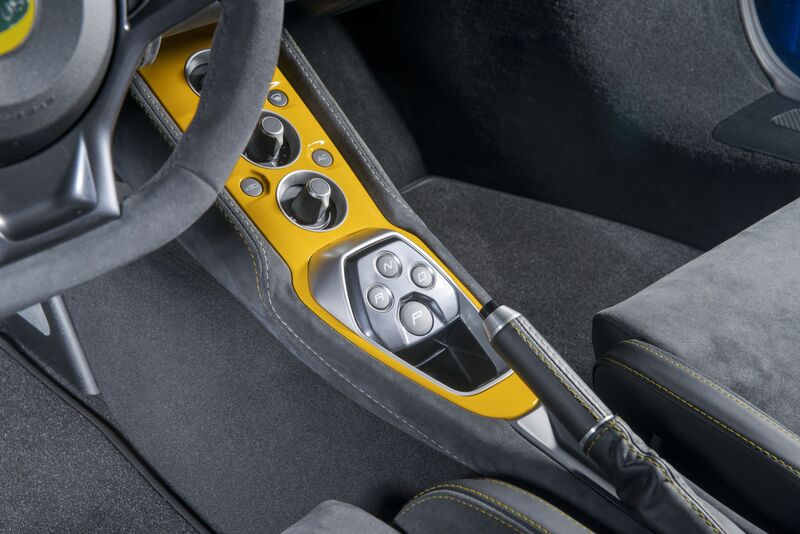 Available as an option, the automatic transmission offers gear selection via lightweight aluminium paddles mounted to the steering wheel. 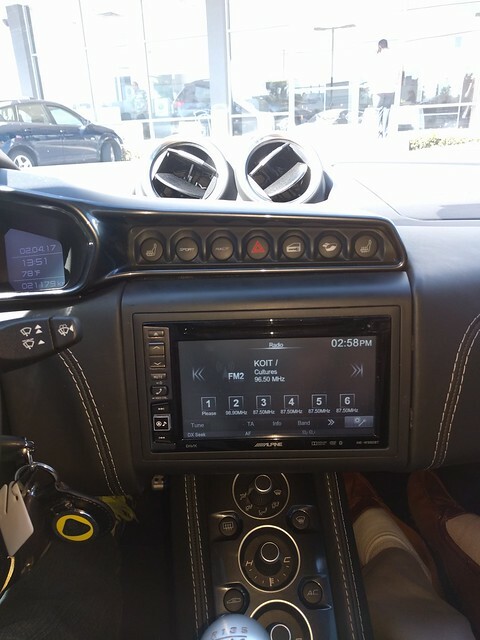 The new Evora Sport 410 also features Lotus’ Dynamic Performance Management (DPM) which, selected via a dashboard switch, provides ‘Sport’ and ‘Race’ settings. 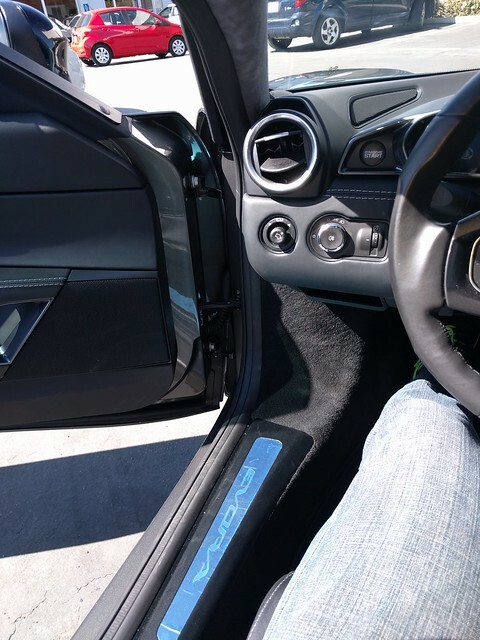 Proportionally increasing throttle response, lowering traction slip thresholds and removing understeer recognition, it allows enhanced control before the system intervenes. 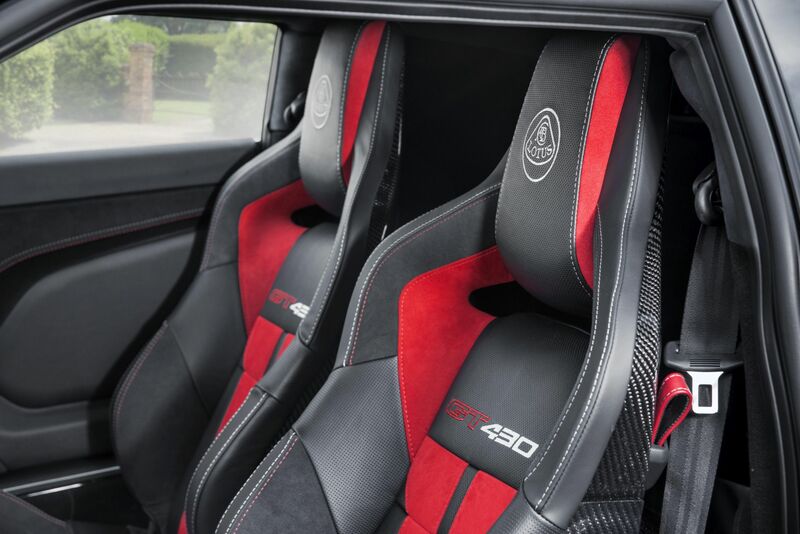 The rest of the Sport 410’s cabin has received attention as part of its development. 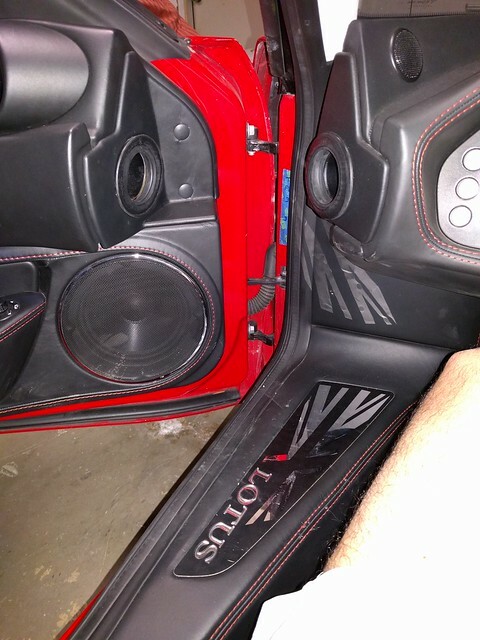 Weight saving measures includes attractive one-piece door trim panels finished in Alcantara®, with contrast stitching, the deletion of door arm rests and stowage pockets, the relocation of tailgate and fuel filler release buttons and the removal of speakers – if an entertainment system is not specified. 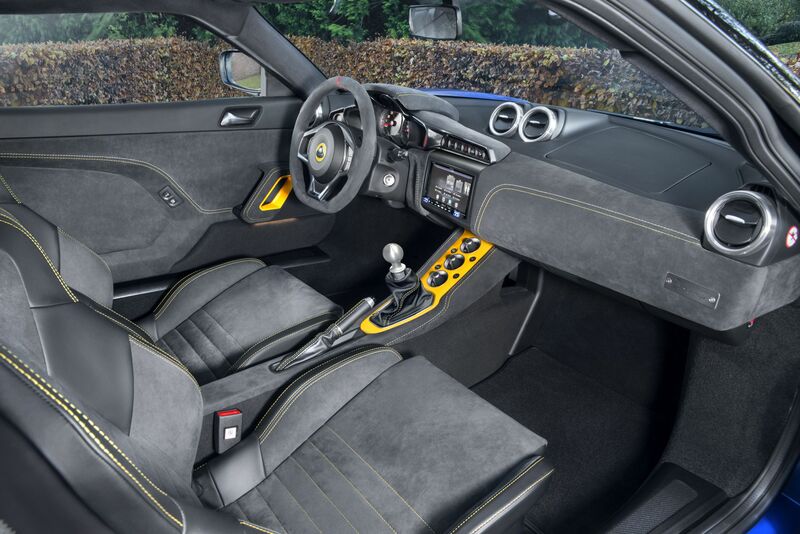 As well as the standard paint selection, the new Evora can also be personalised through the recently launched Lotus Exclusive programme. 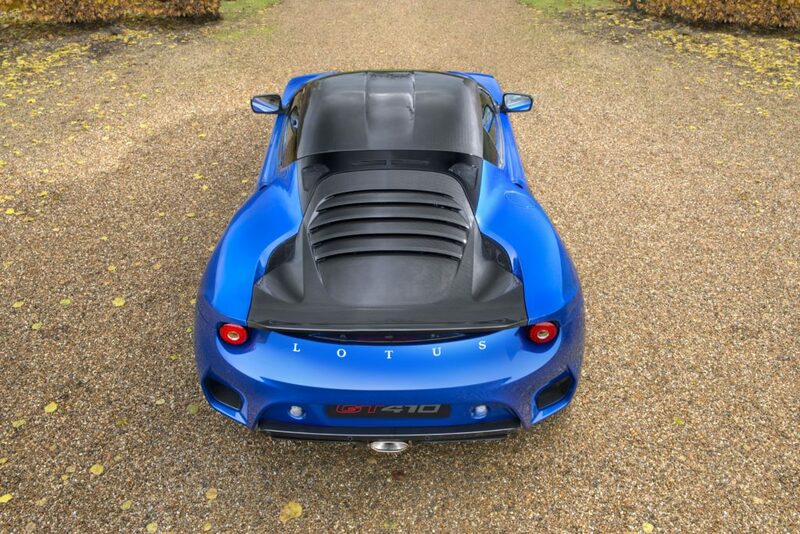 Combining traditional British craftsmanship with modern design, the service inspires customers to spend time tailoring the character of their Lotus with a comprehensive array of options. 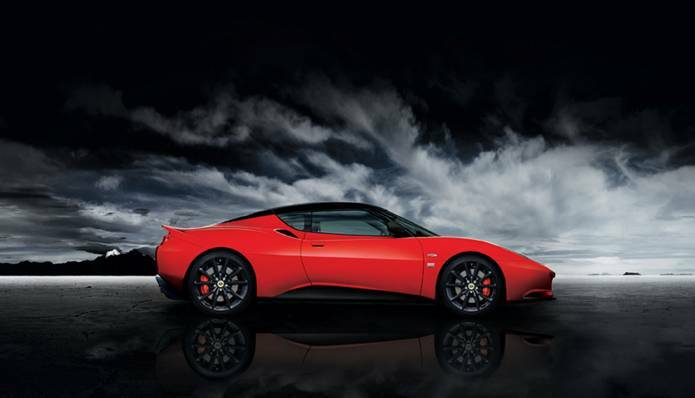 The first Evora 400 sports cars destined for customers and dealers have driven off the assembly line and are soon to arrive at dealerships across the UK and mainland Europe. 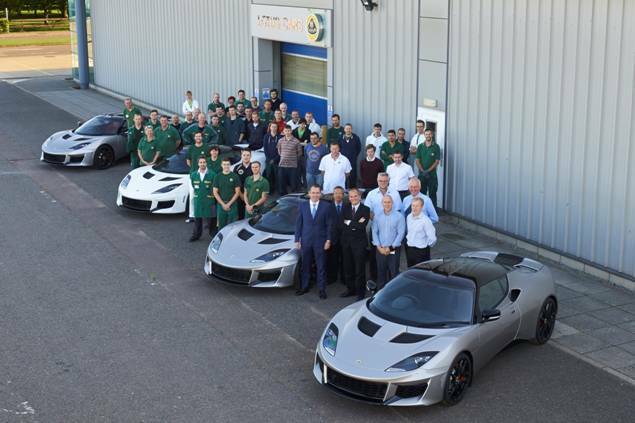 The significant occasion was marked by a small celebration with proud members of the engineering and manufacturing team at Lotus, who are responsible for hand-building Lotus’ fastest production car to date. Over two thirds of the Lotus Evora 400 is new, including its supercharged and charge-cooled mid-mounted 3.5-litre V6 engine which produces 400 hp and 410 Nm of torque. 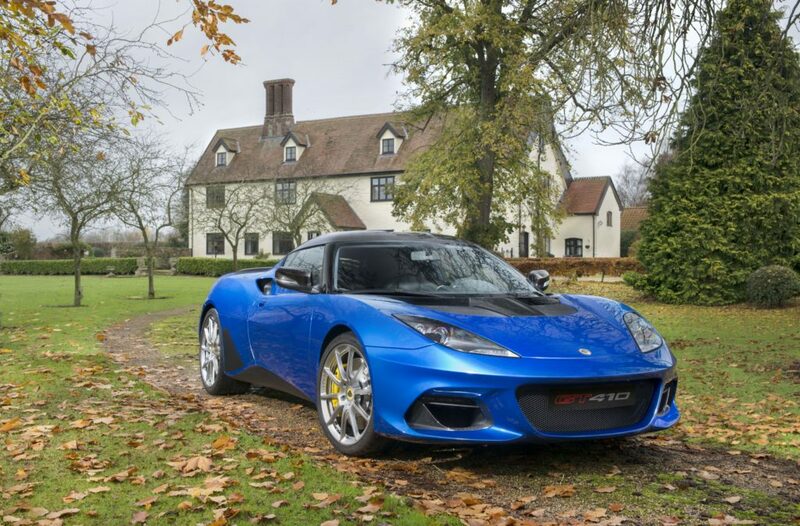 Such revisions result in a faster and dynamically more capable model than the previous Evora and are the reason the new Evora 400 has become the most eagerly anticipated Lotus model for several years. 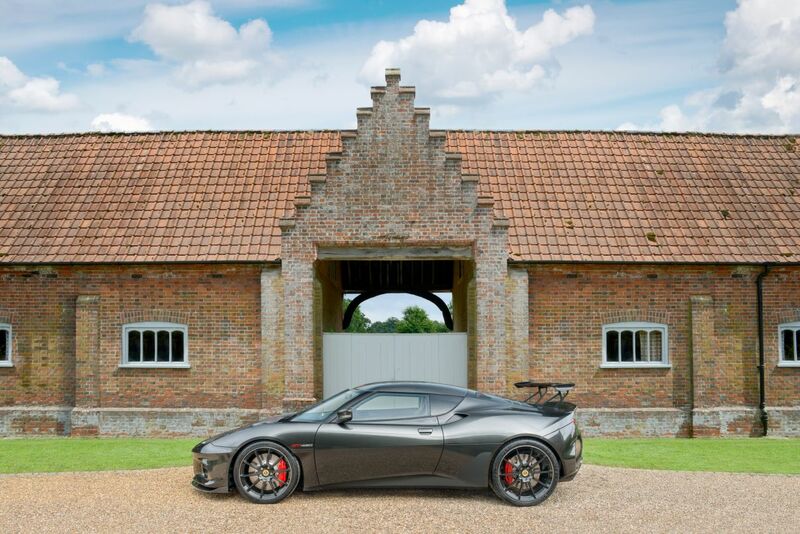 Weighing just 1395 kg, (42 kg lighter than the previous Lotus Evora S) the new Evora 400 combines high performance with the legendary Lotus benchmark handling. 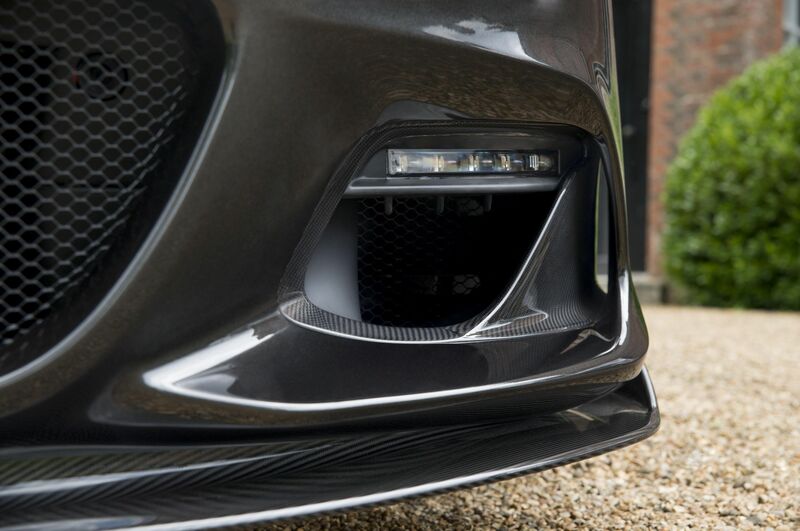 This performance, and handling, combined with a maximum speed of 186 mph (300 km/h) and acceleration 0-60 mph in just 4.1 seconds (0-100 km/h in 4.2 seconds), enables the new Lotus Evora 400 to lap the Lotus test track at Hethel seven seconds faster than the previous Evora S in a time of 1 minute 31 seconds. The Lotus Evora 400 benefits from a high level of standard specification including 370 mm composite two piece brake discs from AP Racing, a Limited Slip Differential, automatic air-conditioning and infotainment system including satellite navigation. 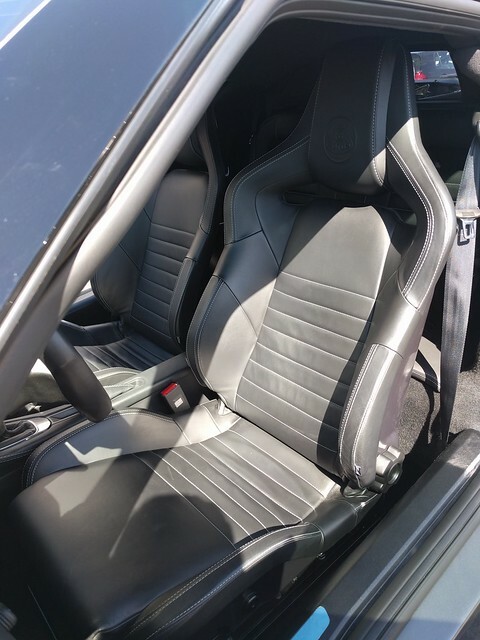 In addition to this, the options list includes automatic transmission, cruise control, Alcantara or Leather trim upgrades and metallic paint. A “Black Pack” option provides a distinctive look, with selected exterior panels including the roof, sills and centre section of the three-element rear wing in gloss black and a dark headlining in the interior. 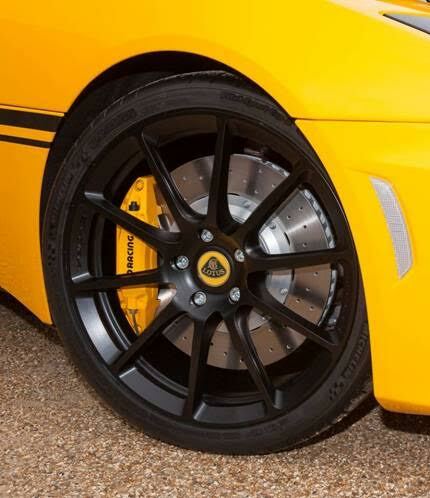 Lightweight forged alloy wheels can be specified along with optional yellow or black brake callipers. 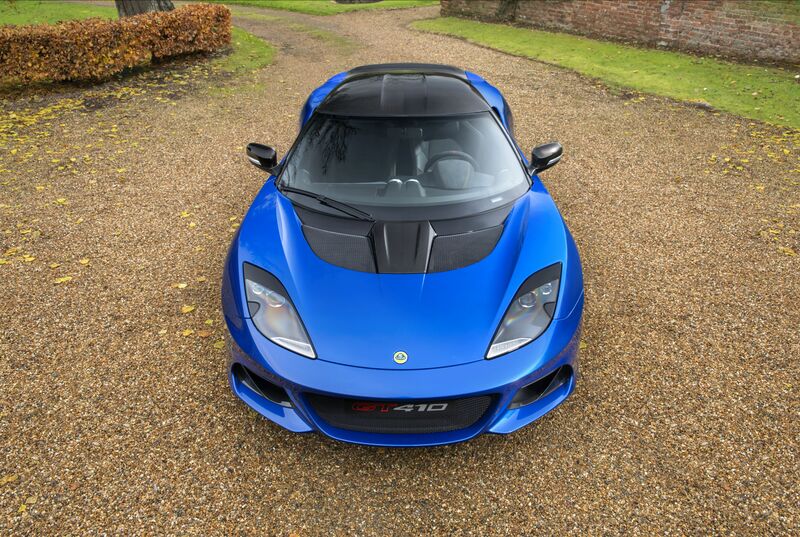 Over the last 15 months, Lotus has increased its number of dealers worldwide from 138 to 193. 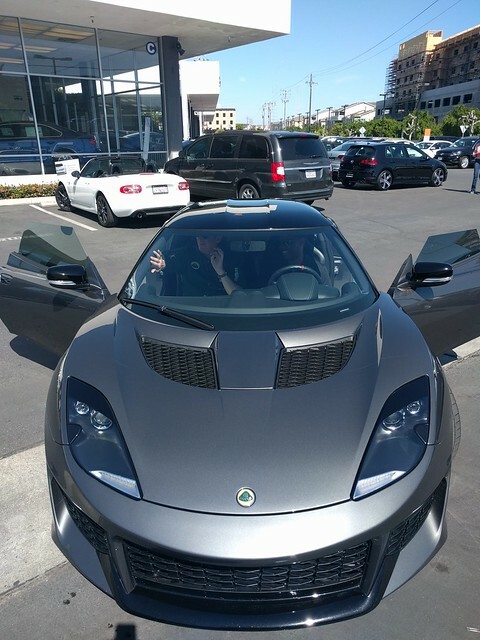 North American markets and China will receive the Evora 400 as a 2017 model year in early 2016. 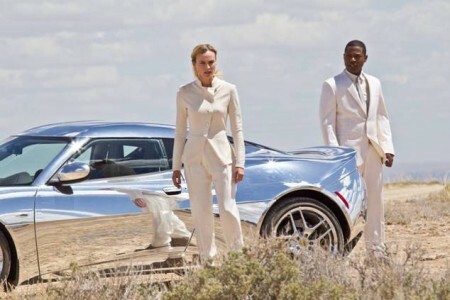 Following on from the placement of the Lotus Evora on Desperate Housewives, Lotus has now gotten the Evora onto two different Showtime shows. 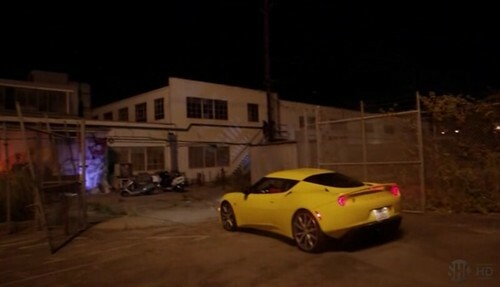 First a Chilli Red Evora has appeared on a couple of episodes of Californication as one the cars that belongs to the “Samurai Apocalypse” character. 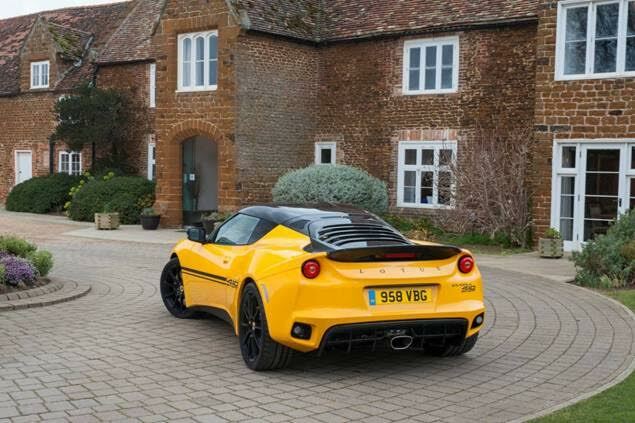 The car is barely visible on the driveway (top left below) and it is only the Lotus fans who will notice its presence. 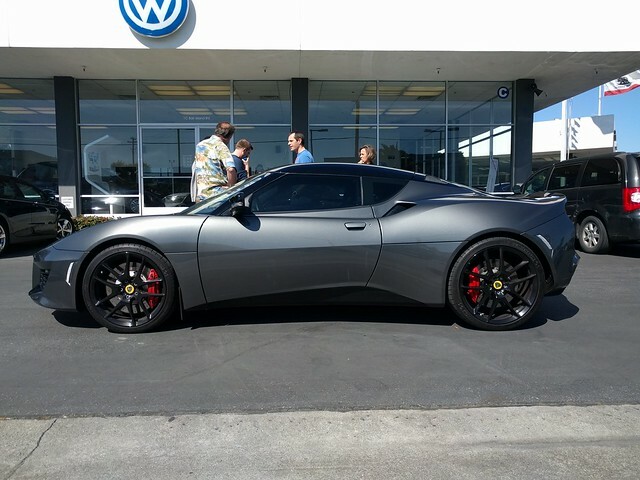 The second placement is having the Evora being driven by one of the clients of the Galweather consultancy on the new show House of Lies. The car is much more recognizable in this video but since the character driving it is exposed as fraudulent it may not be the best PR placement in the world. Lotus is obviously trying hard to get noticed especially in the US market but so far none of the efforts are even close to the Esprits that James Bond drove in the late 70s and early 80s.